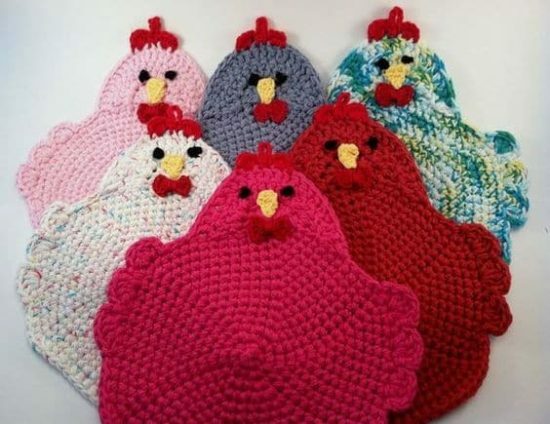 We fell in love the minute we spied this Crochet Chicken Potholder and you will love this collection of super cute patterns. Be sure to check out the video tutorial too. Everyone loves chickens and we are no different. There is something that makes us clucky and they are always a big favorite. 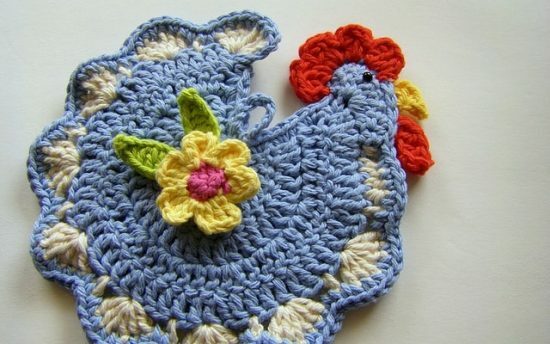 On the crochet front, everyone went mad for the Egg Gathering Crochet Apron. Well, today we share some more ideas with you. 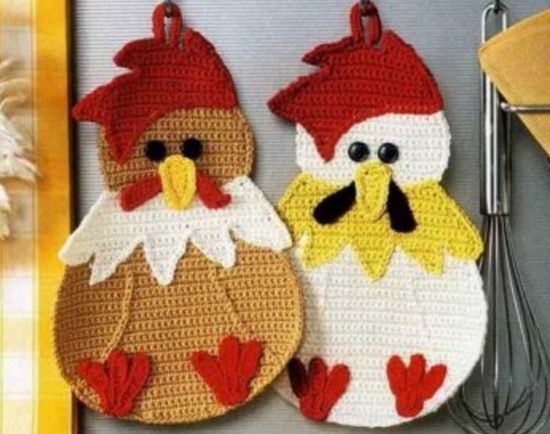 We’re talking about these very cute Crochet Chicken Pot Holders. 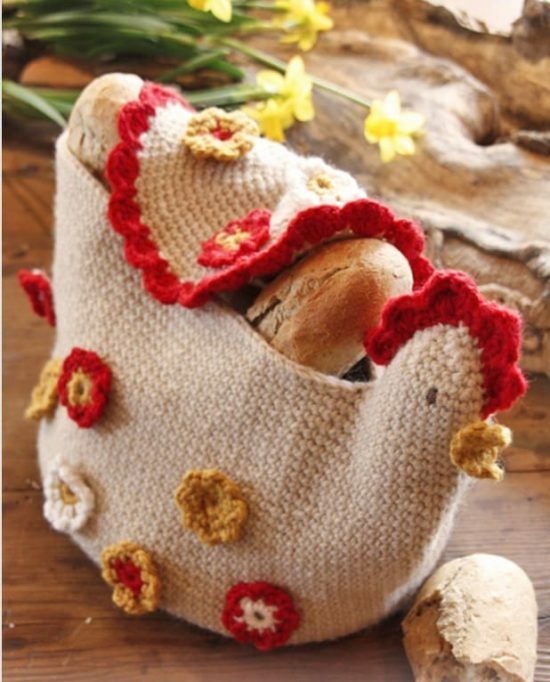 We’ve rounded up cute patterns and there’s something for everyone.